Day One Hundred & Sixty Four, originally uploaded by charlierobinson1966. ok. so, i was motivated to get onto a bike and ride into town for dumplings @ chinatown. i made it. 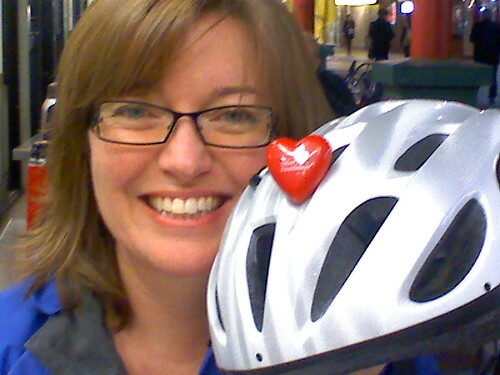 great food, bumped into mark – my childhood friend who i haven’t seen for ages and ages, realised i needed to ride MORE and put the heart foundation badge to good use as a bike helmet flasher light. what a stellar effort! !